marked by rapid and profound change. For more than two decades, Liz has served at the side of executives at Fortune 500s, nonprofits, start-ups and government agencies, offering creative communications strategies that illuminate value, build revenue and reputations, and break down internal silos. Before founding Wainger Group in 2000, Liz held a senior communications positions with Morino Institute and Venture Philanthropy Partners, The National Trust for Historic Preservation and The American Institute of Architects. She was a reporter at The Washington Post on the Metro and Style desks. As a Certified Professional Facilitator, she is part of an elite group of professionals, highly educated and certified to be skilled at creating workshops and group processes that get to the heart of the matter, foster alignment, build consensus, and derive solutions to complex challenges. 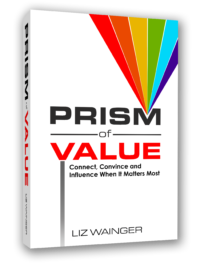 A prolific writer, she is the author of 2018 book, Prism of Value®: Connect, Convince and Influence When It Matters Most. She has blogged for Huffington Post and her work and has appeared in the Washington Post, Washington Business Journal, and numerous professional and digital publications. She currently serves on the boards of School for Ethics and Global Learning, Jubilee Housing, and the National Speakers Association (DC). 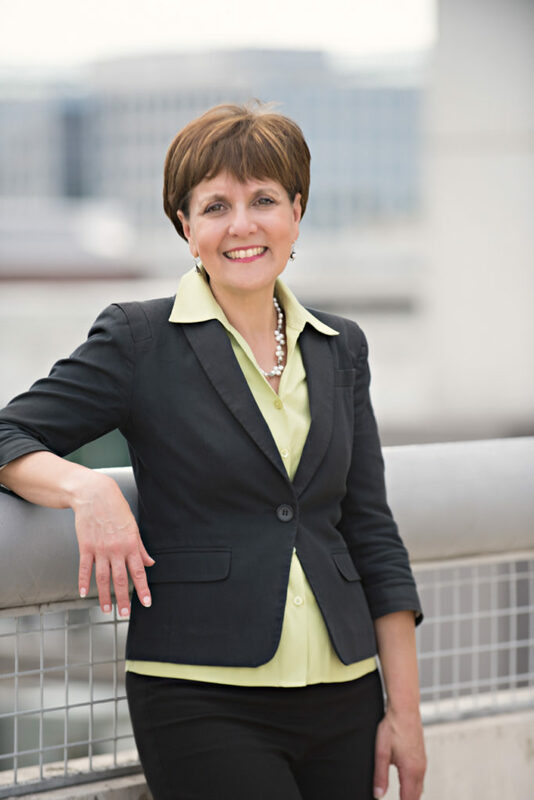 In 2015, she was named by the Washington Business Journal to the distinguished cadre of Women Who Mean Business in Washington, D.C.
Norma has more than 11 years of experience providing strategic counsel and expert media relations. 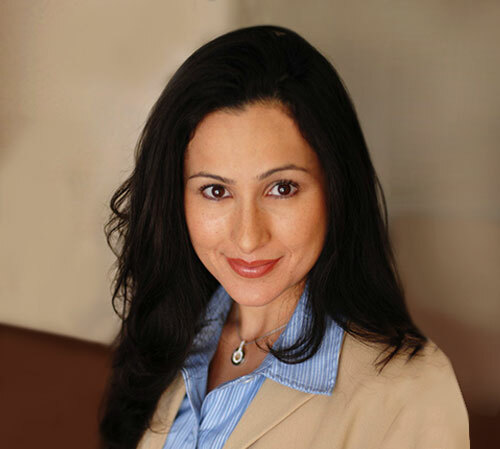 She has held positions with several high profile public relations firms. She has secured top national and regional media placements for clients including coverage in: The New York Times, The Washington Post, Wall Street Journal, Associated Press, Reuters, New York Post, Newsweek, Bloomberg Radio, Baltimore Sun, Good Morning America Now, CBS Early Show, and many other print, broadcast, online and radio outlets. 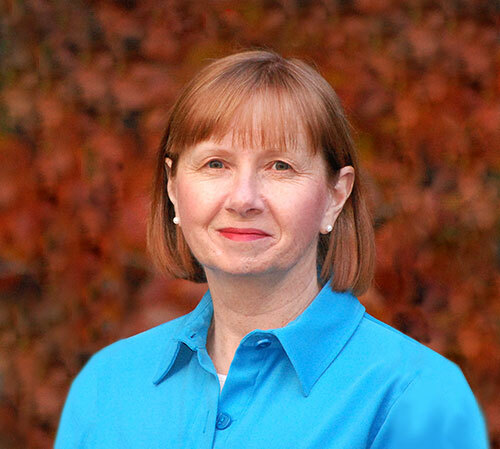 Carol is an award-winning writer, editor, voice-over artist and public relations practitioner. She spent more than 17 years at The Associated Press, including many years as chief supervisor of the AP’s Broadcast News Center, overseeing the production of news, sports, business and entertainment content for thousands of news outlets. She has served as a Public Information Officer for Northern Virginia Community College and produced voice-overs for organizations such as the California Highway Patrol and Fairfax County Park Authority. Her work has also appeared in The Washington Post, The Urban Transportation Monitor, and multiple other online publications.